In June 2018, it emerged that Maruti Suzuki could foray into the EV market in 2020 with the introduction of an all-electric variant of the 2019 Maruti Wagon R. In a recent development, IAB learns that the country's largest-selling carmaker is yet to finalise the recipient of its first-ever all-electric powertrain. The third generation of the Maruti Wagon R has gone on sale with two petrol engine options, viz 1.0-litre and 1.2-litre. A CNG-compatible dual-fuel variant will be introduced at a later stage, but the company is yet to decided on an electric powerplant. That's something I can't say at this point of time because we have not decided which model will get it (electric powertrain). We have already decided that we'll definitely participate in the EV space. It becomes quite apparent that the 2019 Maruti Wagon R, which is currently available with 1.0-litre petrol and 1.2-litre petrol engines, is not confirmed to receive the electric powertrain. Presently, the carmaker is testing 50 units of a Suzuki Wagon R EV prototype that is based on the latest JDM-spec model. It is propelled by a 72-volt system that draws power from a 10-25 kWh lithium-ion battery. Mr Raman has said that his company is using the Japanese tallboy for collecting useful data on the performance of the electric powertrain in Indian conditions. 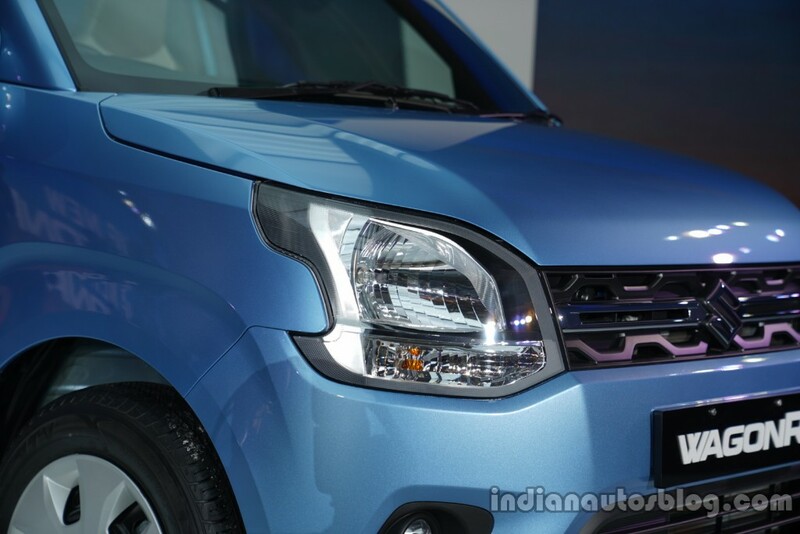 The 2019 Maruti Wagon R has been launched in a price bracket of INR 4.19 lakh to 5.69 lakh. While it's currently available with two petrol engine options, a petrol-CNG dual-fuel variant will be introduced at a later stage. With an objective to introduce electric vehicles in the local car market, Suzuki Motor Gujarat Private Limited (SMG), a fully-owned subsidiary of Suzuki Motor Corporation, is working on the establishment of an automotive lithium-ion battery manufacturing plant in Hansalpur, Gujarat. The company has even announced its plans of localising other components that are required for vehicle electrification. In November 2017, Suzuki Motor Corporation and Toyota Motor Corporation joined hands for the development and sale of electric vehicles in India. As per this agreement, Suzuki will produce EVs for the Indian market and will supply them to Toyota.